According to a report from Israeli media outlet Calcalistech on Sunday, the new investment arm, called Benson Oak Ventures, has already secured $25 million and aims to reach the $100 million target by the end of 2018. The new venture’s capital will come from private investors and family offices, and will exclude institutional investors, the report said. With a focus on seed-stage blockchain and consumer-facing startups, Benson Oak said in the report it anticipates to release the names of two portfolio companies in the coming days. 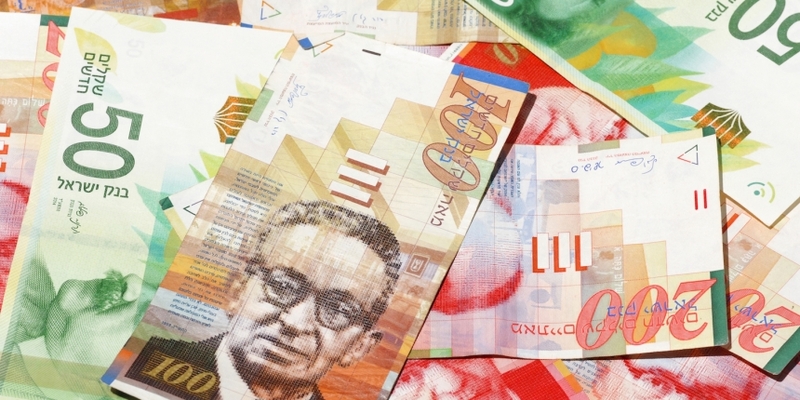 While the site of a thriving blockchain startup scene, several of the more major initiatives in Israel are being driven by large financial institutions that focus more on a business-to-business setting. As previously reported by CoinDesk, Bank Hapoalim, Israel’s largest bank, is working with Microsoft to develop a blockchain-based platform for creating digital bank guarantees. Meanwhile, the Tel Aviv Stock Exchange (TASE) is also teaming up with Accenture to build a blockchain securities lending platform aimed to allow direct lending of all financial instruments.